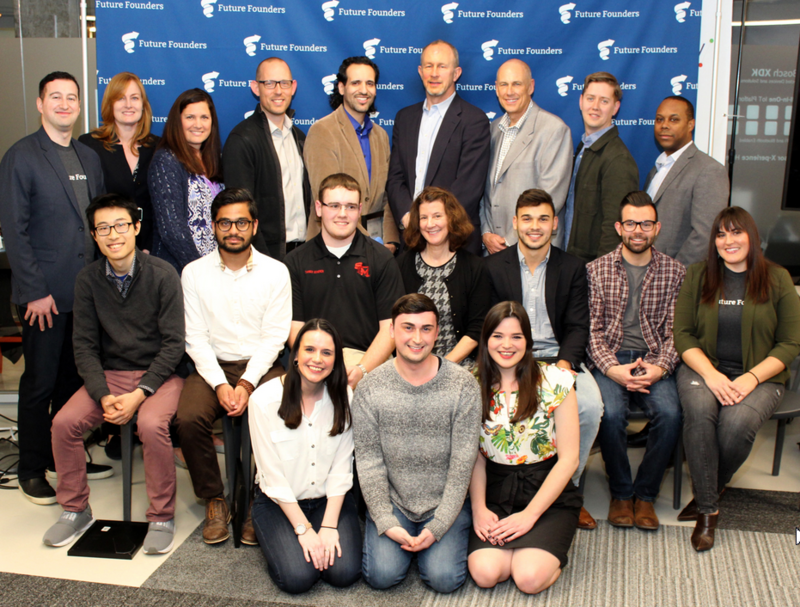 On April 20th, the Chicago Connectory hosted the Future Founders as they recognized Illinois colleges and universities for their contributions to the entrepreneurial community at the 2nd Annual EntrepreneurshipU Awards. The EntrepreneurshipU Awards celebrate the spirit of entrepreneurship and innovation at Illinois universities. The event recognized institutions from across the state that have demonstrated exceptional entrepreneurial accomplishments, awarding representatives from 10 different colleges and universities. Read more on the EntrepreneurshipU Awards and the winners here!